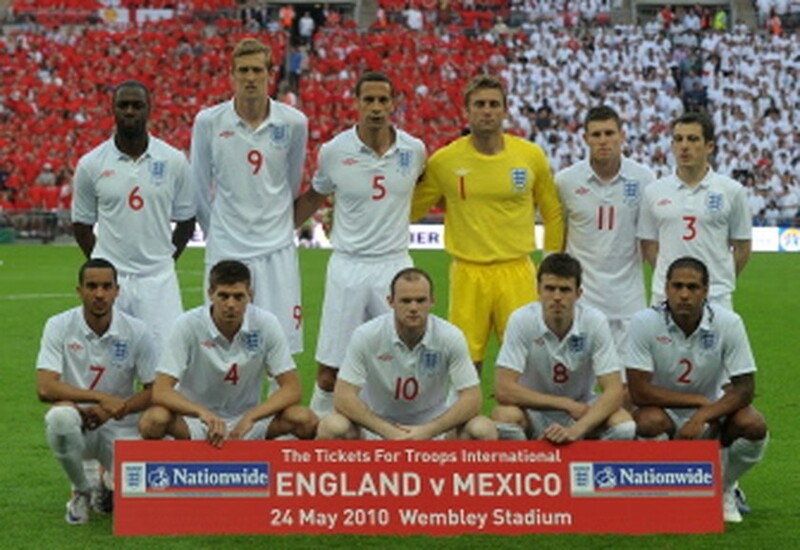 LONDON, May 27, 2010 (AFP) - England will play their first post-World Cup match against Hungary in a friendly at Wembley on August 11. Fabio Capello's side will hope the fixture marks a victorious return from South Africa, but it will also serve as preparation for the start of their Euro 2012 qualifying campaign against Bulgaria at Wembley on September 3. The match will revive memories of Hungary's famous 'Mighty Magyars' team, featuring the legendary Ferenc Puskas, which became the first non-British side to defeat England on home soil when they won 6-3 at Wembley in 1953.